I am the type of person to cringe when I start seeing Christmas related posts in November and it isn’t until I started working in the fibre industry that I realised that the last shipping dates for Christmas were so early. This year the last shipping dates for USA and Worldwide Shipping is Dec 4th and Europe is December 10th which is in just 3 weeks! So to get into the festive spirit we put together a gift guide so that you can browse kits, gifts and accessories and also take a quick look at the story of Nua yarn and how it all came together. 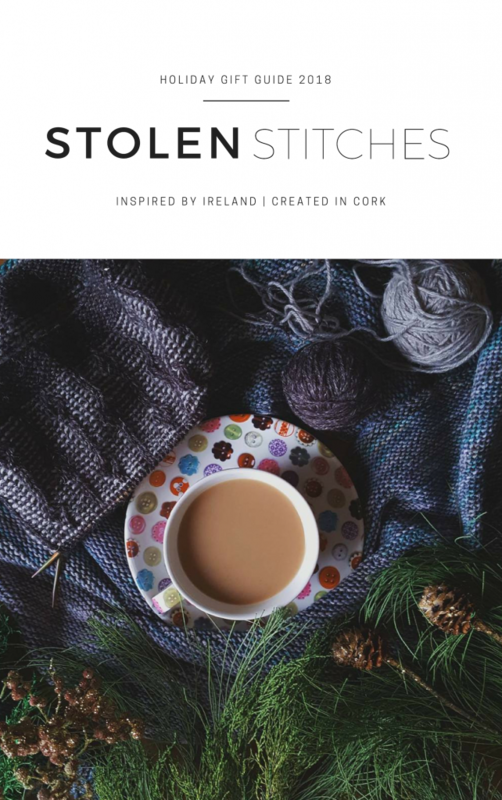 So if you are looking for that perfect gift for a fellow maker, then make a cuppa and have a browse below by clicking the image.